Nikki Routledge is a McTimoney Animal Practitioner, who has been successfully treating a wide range of horses and dogs, with the occasional cat or cow, for the last 14 years. Animal therapy is a widely used and well recognised part of every animal’s working life, essential to maintaining optimal health and functionality. 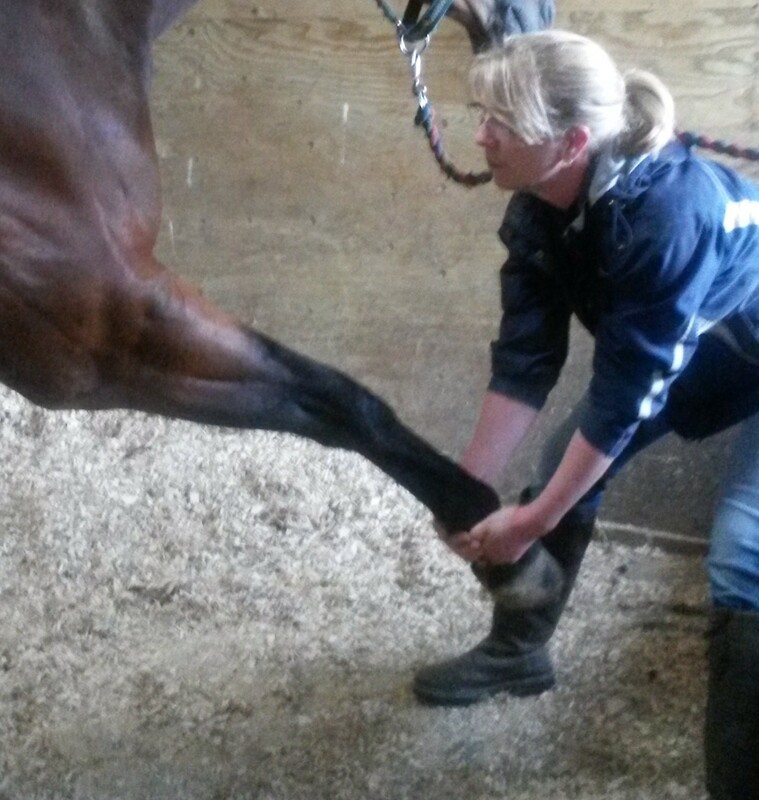 If you want to learn more about massage appropriate for your horse or dog, which you can learn from home, please visit our free course pages. There is also a free online equine skeletal anatomy course, suitable for riders and instructors of all levels, and a short business course for those thinking about setting up self-employed as well.